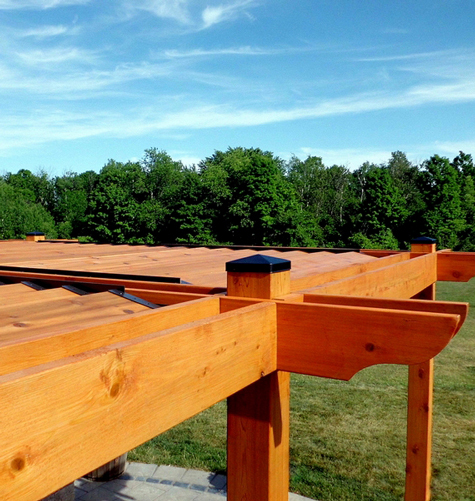 ​​Timber features provide a different texture and finishing accent to a landscape project. Besides general landscaping, Pro Lawn will build decks, fencing, gazebos, pergolas and more to enhance a patio, create privacy, or add a new dimension to the overall setting. ​From planter boxes, latticework, to artistic shade covers, implementing wood into your design will add visual appeal. 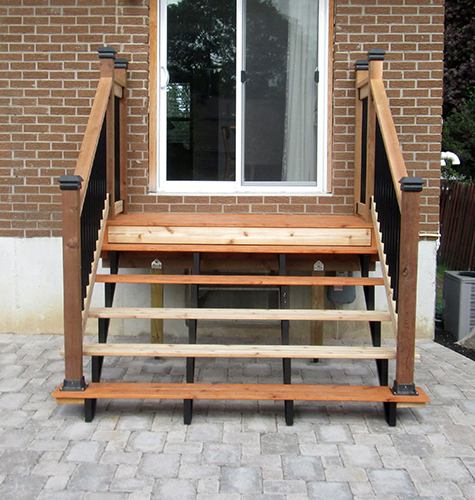 Working with professional carpenters, we excel at bringing about the particular design a client desires. 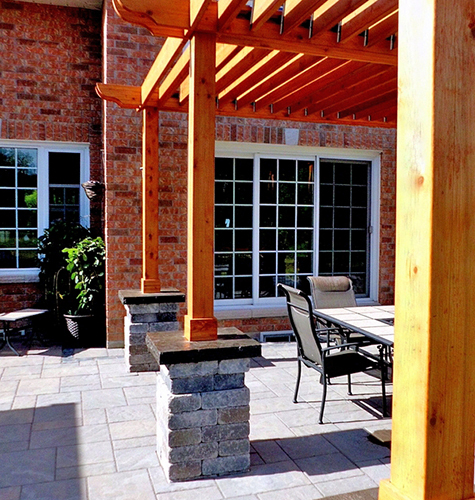 ​Having a mix of natural materials in your backyard helps create a backyard oasis. Sometimes a landscape design is perfected with a wooden pergola or shade structure. These stunning large features provide both form and function: they provide shade as well as a great feature in your backyard design. ​At the beginning of the project our designer will meet with you to assess your needs and create a design that is within budget and meets your unique needs. From louvered shade systems to a poolside cabana we can ensure your backyard landscape is exceptional.